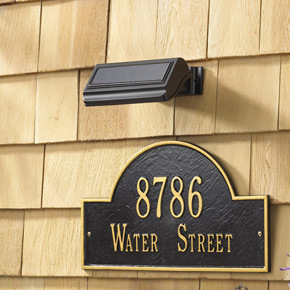 Give your entryway an affordable makeover. 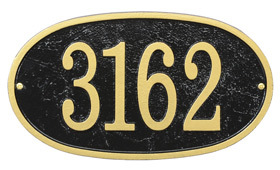 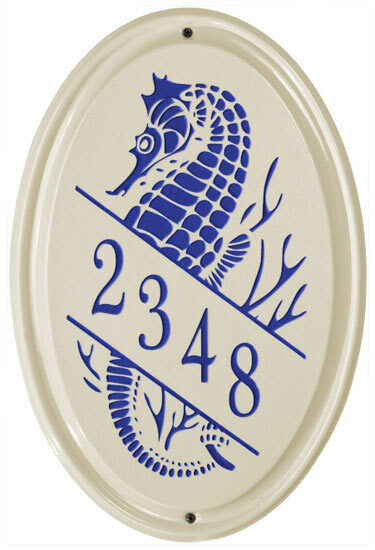 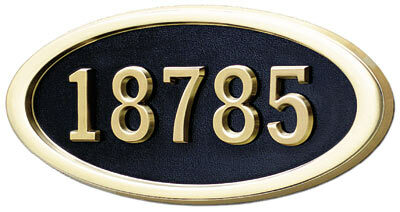 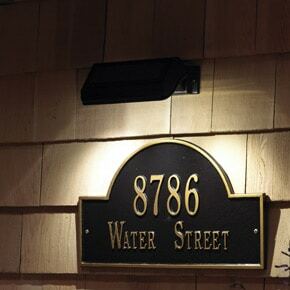 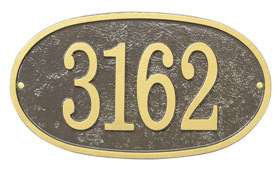 The Whitehall Fast And Easy Oval Address Plaque combines popular architectural styling with large 4″ house numbers for maximum visibility. 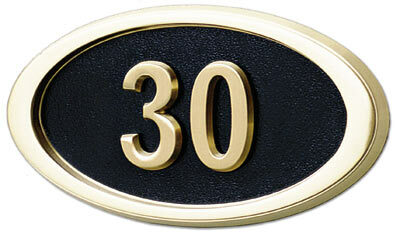 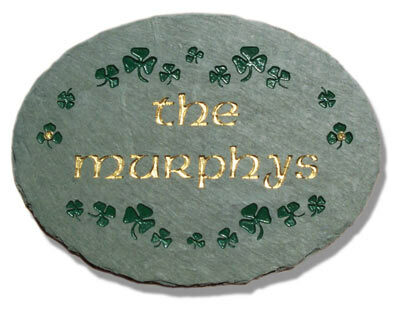 Choose from 4 different super durable all weather powder coat colors for this distinctive cast aluminum personalized house numbers address plaque.